In EA Sports’ Fight Night: Round 3, there’s no better way to send a friend to the canvas than with a swift knee to the crotch, followed up by a headbutt or elbow. You might wonder, how often can I use these great dishonorable tactics without getting disqualified? The answer is simple. 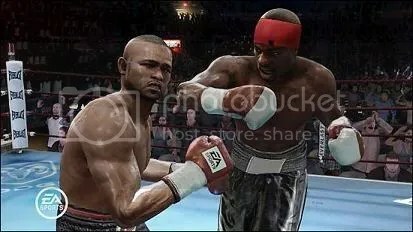 No matter how many punches you throw, how long the fight lasts, or whether your opponent blocks your attacks or takes them firmly in the groin, the referee will only allow you four illegal blows in any fight (swiping at the air doesn’t count). If you hit your opponent with a fifth illegal attack, you’ll immediately forfeit the match.